In this week's podcast we devoted our time to review the details of Film 1 for Land & Legacy. This film has been a huge success, but we cover multiple topics within the 13-minute film. Prior to downloading the podcast, be sure to watch Film 1 on our Facebook and Youtube page. See the links at the bottom of this page. 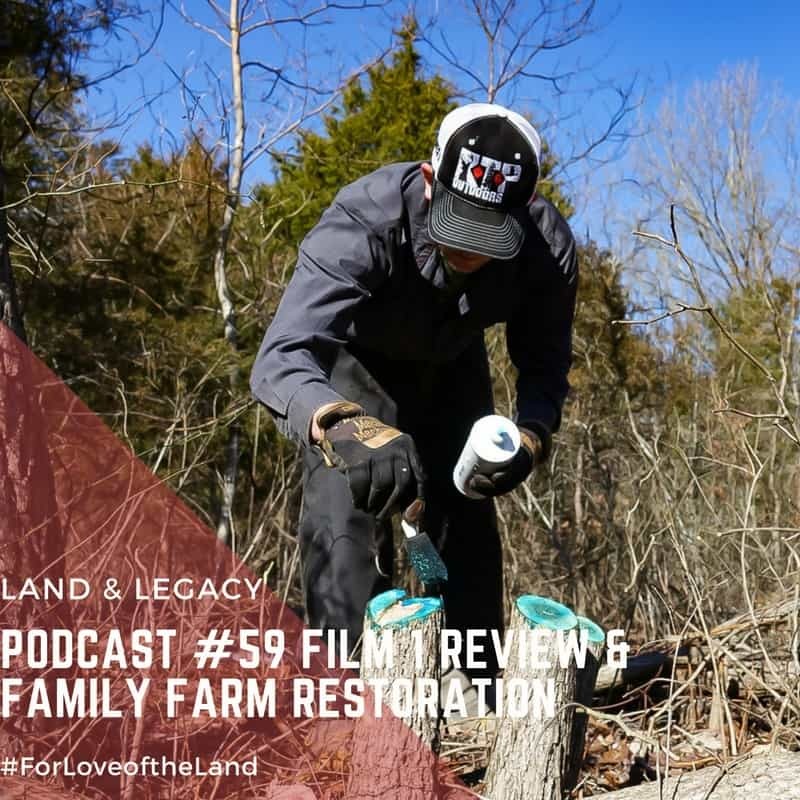 This film will give the visual for the areas we discuss on the podcast this week as we give details on habitat restoration plans to benefit wildlife and cattle!